For more than fifty years, RSL has been proud to be a family owned manufacturer of components for the building industry. 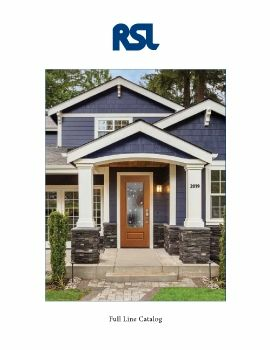 Using wood, extruded vinyl and injection molded frames, RSL supplies thousands of doorglass products for exterior residential doors throughout North America. Our family and employees are committed to continuing this proud tradition. 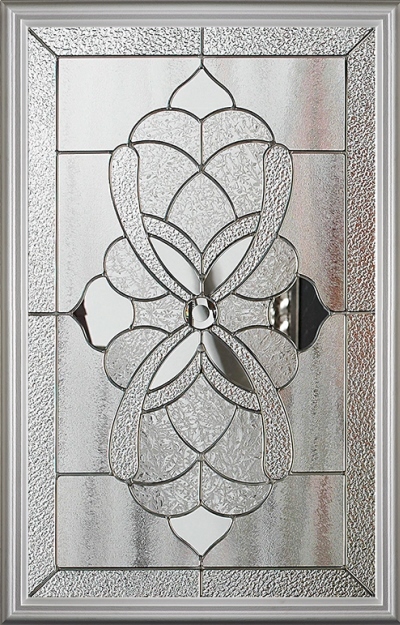 RSL Hurricane Impact Doorglass is approved for use in a variety of entry doors to meet Florida wind-borne debris requirements in the High Velocity Hurricane Zone (HVHZ) where maximum wind speeds can surpass 180 mph. 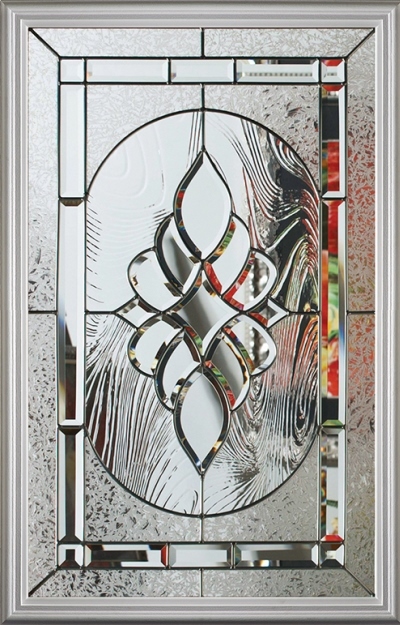 As a family-owned company, RSL is committed to manufacturing energy efficient & beautifully designed doorglass with a lifetime warranty to meet & exceed the expectations of door manufacturers, distributors, builders & homeowners. RSL was founded as a family business over 50 years ago. It’s founder Bernd Lewkowitz named the company after his children, Ron & Sharon and worked diligently by reinvesting nearly all profits. RSL was one of the first companies to supply exterior doors with doorglass and developed injection molded frames, which factored prominently in RSL’s prosperity. From its earliest days, RSL has had two strategies for success that have continued to the present. The first is a focus on quality based on European standards of building. RSL designed a manufacturing process that makes our products the best in our industry. Our doorlights are the only ones in our industry that have a lifetime warranty on both the glass and frame. Employees believe that every doorlight they manufacture should be as if it was made for their own home. The second is the importance we place on relationships. We place equal value on our customers, employees and vendors. Treating only one group well is an inefficient management strategy. Honesty and clear communication are important values that we commit equally to all three groups above. Our production and management teams typically continue working at RSL for decades. Customers sense this teamwork and appreciate our friendly customer service from all levels of the company.